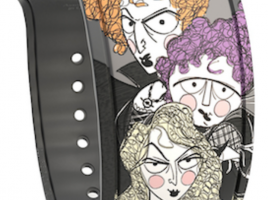 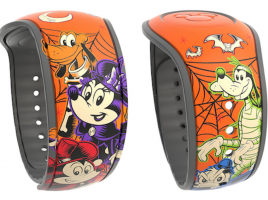 Hocus Pocus MagicBand and other related merchandise cancelled and destroyed? 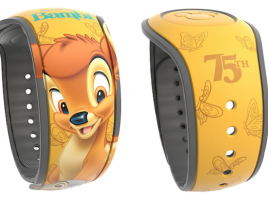 This Bambi Open Edition MagicBand appeared today in the Shop Disney Parks mobile app and online store. 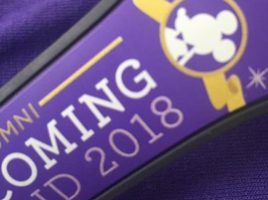 It’s to celebrate the 75th anniversary of the movie. 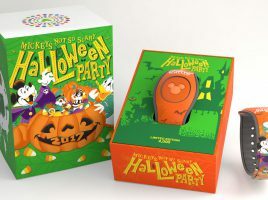 The cost is $22.99 and the barcode SKU is 400020418579. 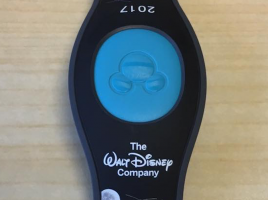 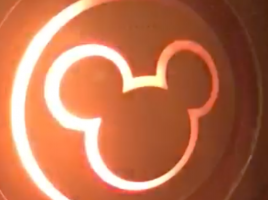 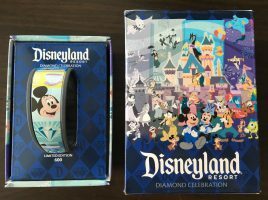 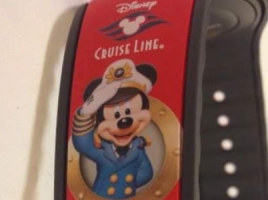 EXCLUSIVE: Disneyland 60th Anniversary MagicBand uncovered… for Walt Disney World?